If you don’t know about the Kylie lip kits, you are most likely living under a rock. The lip kit consists of a liquid lipstick and a matching lip pencil. A little bit of retro, a little bit of luxe! 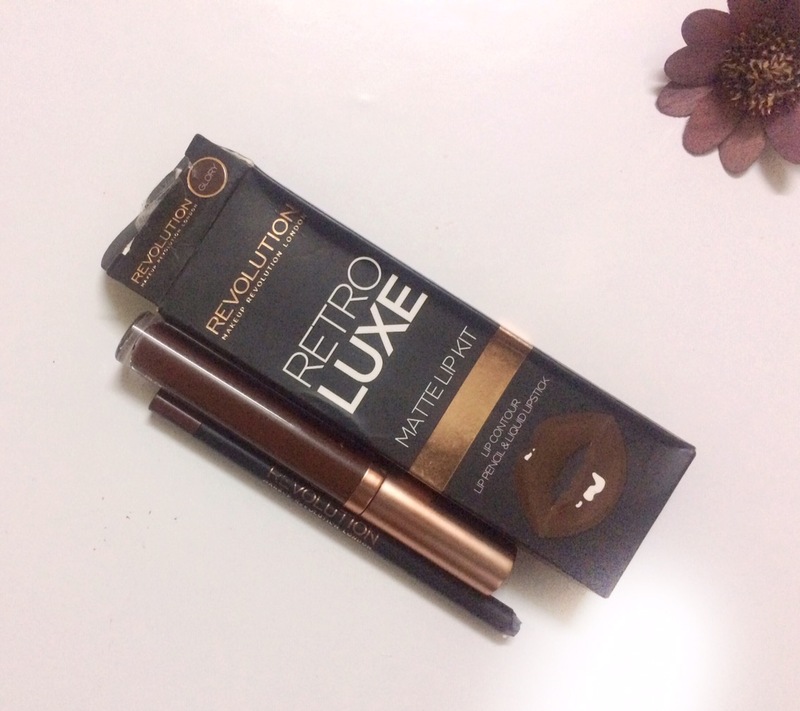 This addictive Makeup Revolution Retro Luxe Matte Lip Kit includes everything you need to create a bold, long-wearing pout. 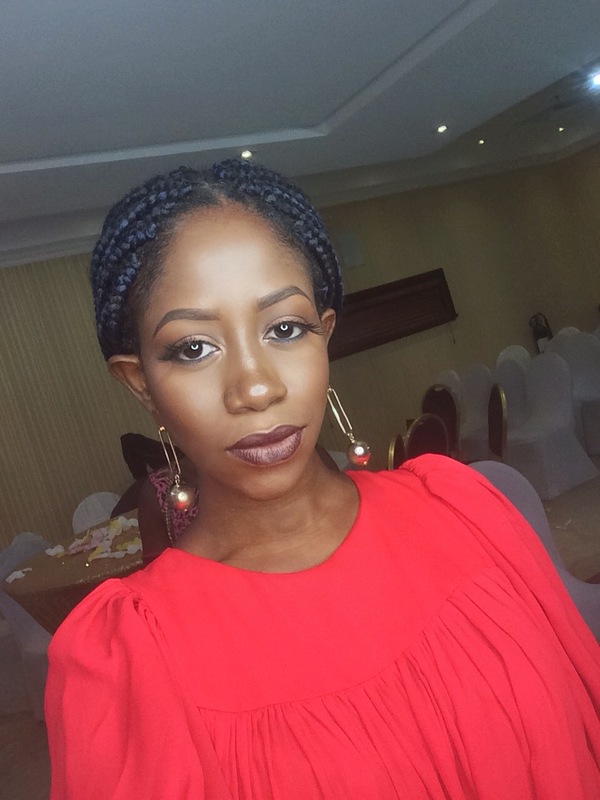 It features a liner to contour and prime and a coordinating matte liquid lipstick that won’t dry out lips. The lip kit comes in a nice black packaging with the lipstick and matching lip pencil. It has the traditional doe-foot applicator that liquid lipsticks have. The lipstick has more of a creamy than liquid consistency, which I prefer because it allows for more control during application. It applies very smoothly across the lips. The shade “Glory” is a lovely dark brown shade that would suit a wide range of skin tones. The lighter your skin tone, the more striking it will appear. 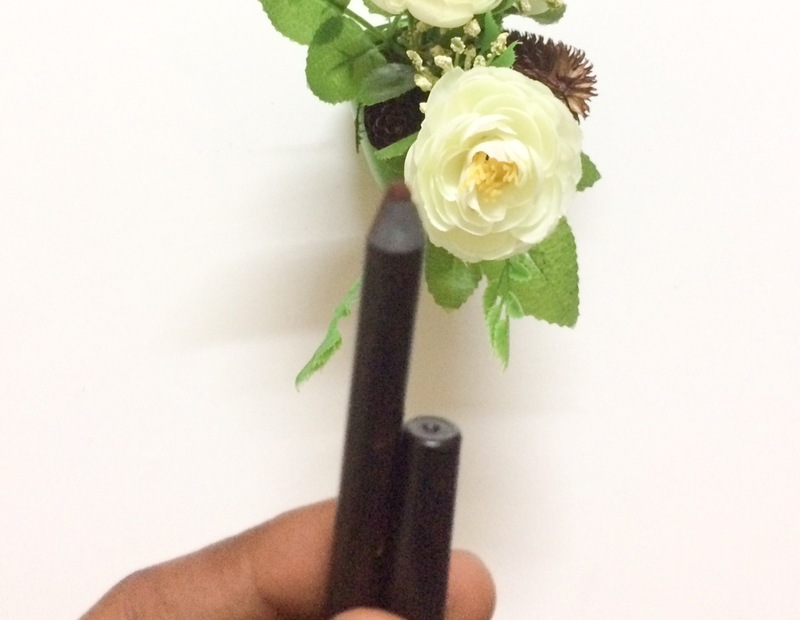 The lip pencil is very creamy and applies very soft across the lips. It’s the exact same shade as the lipstick. It is a “sharpen”able pencil, I was initially confused because the body of pencil is plastic. But, yes you can sharpen it. It lasts long on the lips; lasts about 7hours with drinking. When I eat oily food, it fades much more quickly(from the center of my lips). 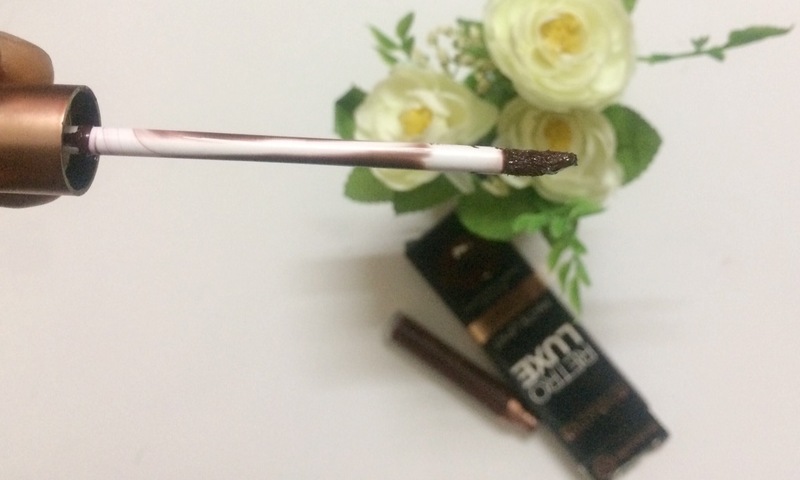 It is long lasting, creamy and feels really comfortable on the lips. The shade “Glory” is a very beautiful one.I don’t have any of the Kylie lip kits so I can’t say if it’s an exact dupe. Have you used any of the lip kits? ?Did you like them? *Links may be affiliates through which I earn a small commission off your purchase at no extra cost to you. Yes, it is a gorgeous shade! Lol I know what you mean about the weird plastic pencil and how strange it is to sharpen something that’s not wood. 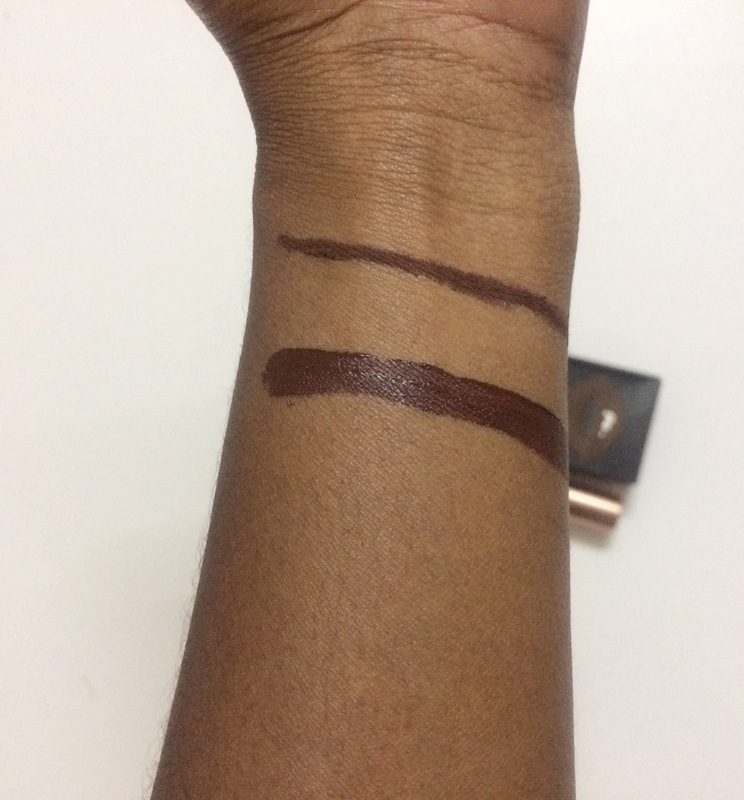 The Colourpop pencils are like that. What a beautiful shade, I’ll have to pick this up next time I’m at Ulta :). 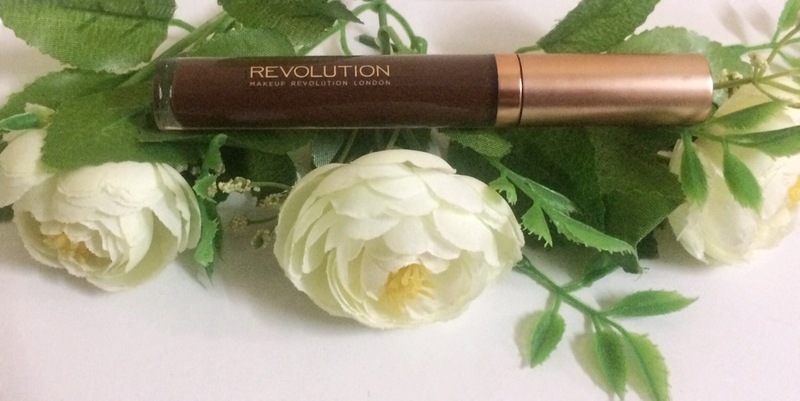 Makeup Revolution is such an inexpensive quality brand I love it. You should try it out…it’s lovely. I’m looking to try out their eyeshadow palette as well. You’d like their eyeshadow palette 🙂 and I definitely will. anytime. 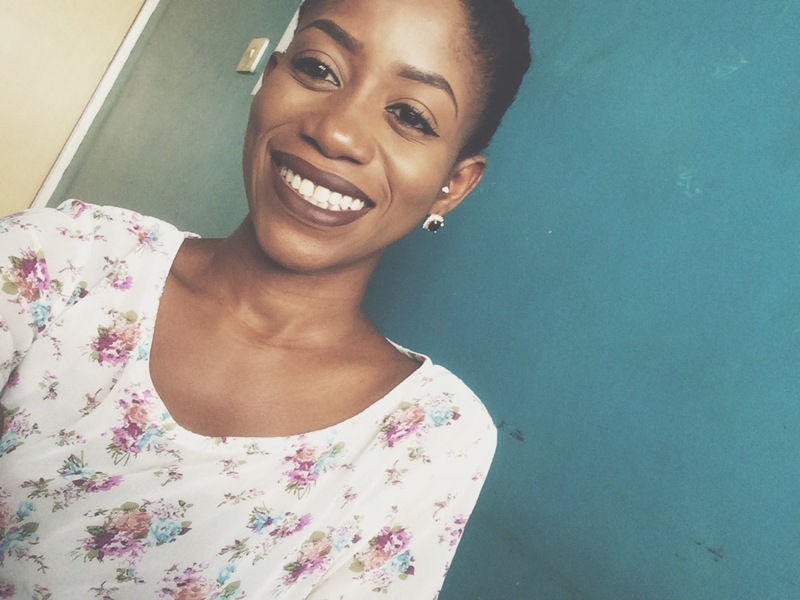 I love brown liquid lip stain these days…they are very laid back and easy to pull off. This one looks really good. Maybe if I buy something from beautyfrenzyblog I’d get a free goodie as valuable as this!